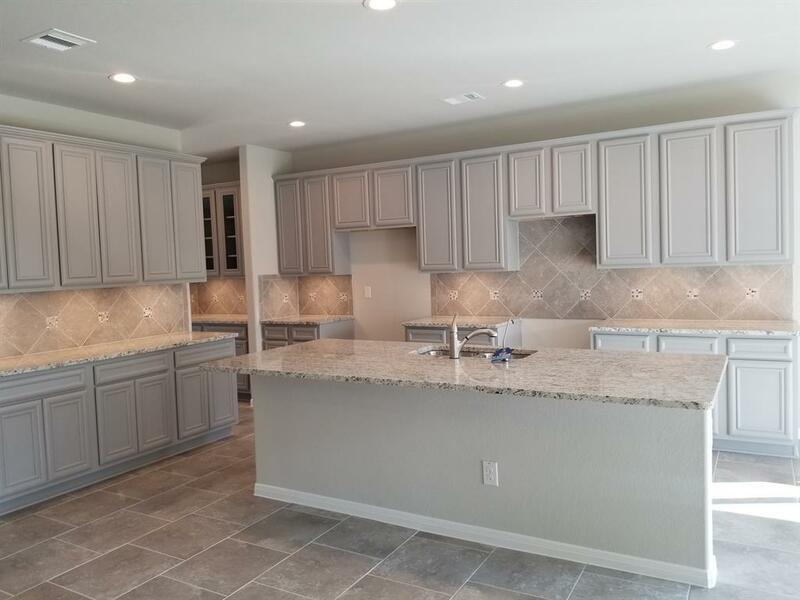 Beautiful brand new DR Horton home in Fosters Ridge zoned to The Woodlands schools! 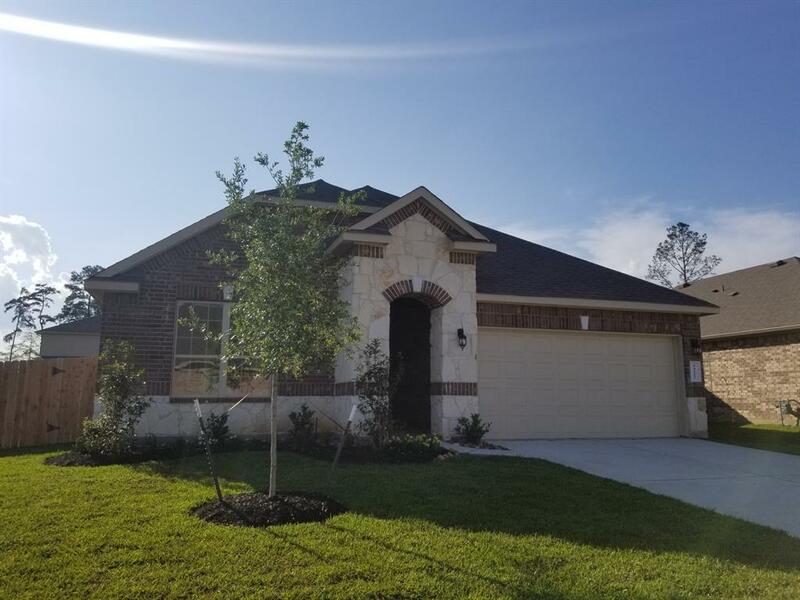 This spacious one and a half story home is ready for you! Three bedrooms downstairs, gameroom and fourth bedroom and bathroom on the second floor! 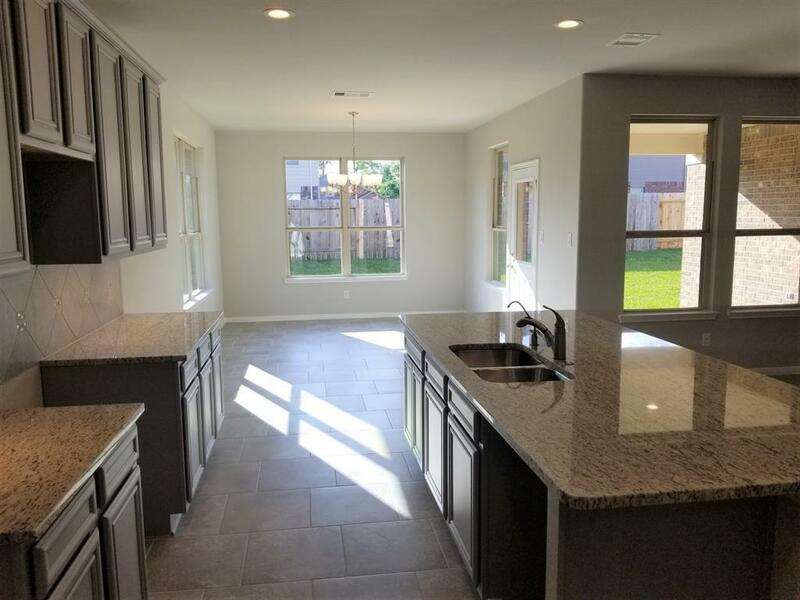 Wonderful modern island kitchen with gorgeous ash-grey finish on cabinetry, tile throughout first floor living areas, and granite countertops! 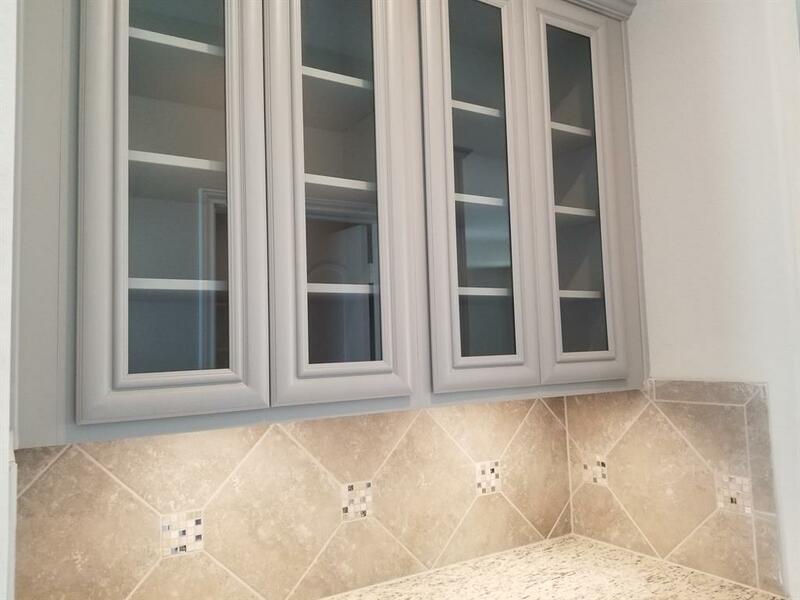 Just a few of the lovely features in this home! Stainless steel appliances by Frigidare are also included! Sprinkler system, back covered patio,16 SEER Carrier unit, tankless water heater, double paned-windows will keep you warm this winter and cool in the summer! Call for an appointment today! Listing courtesy of Emerald Homes.